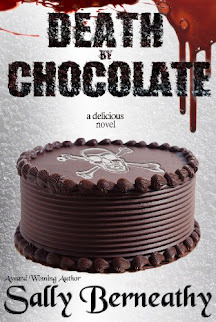 A Girl and Her eBooks: The Girl who Sang with Whales (Islesong Book 1) by Marc Secchia - $0.99 Goodie! 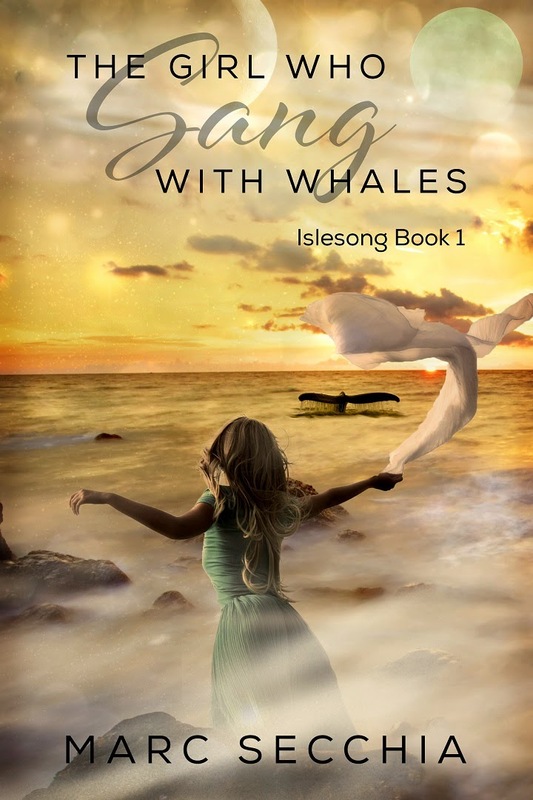 The Girl who Sang with Whales (Islesong Book 1) by Marc Secchia - $0.99 Goodie! Join Zhialeiana in the first volume of IsleSong: The Girl who Sang with Whales and prepare to be swept away to a richly imagined ocean world where danger can, and does, lurk beneath any wave.